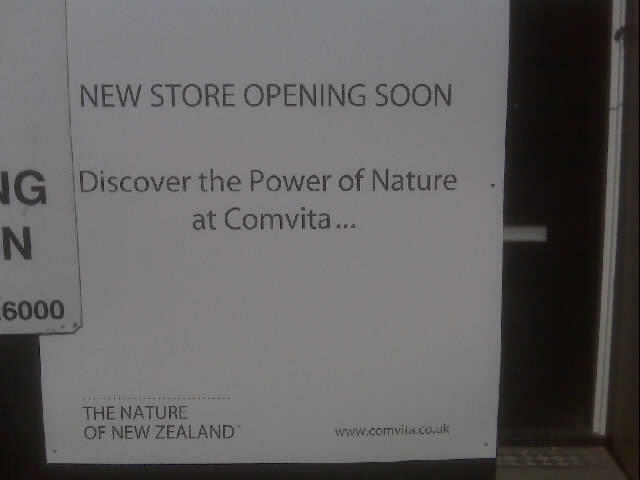 A new store opening soon on Portobello is New Zealand based natural health company, Comvita. 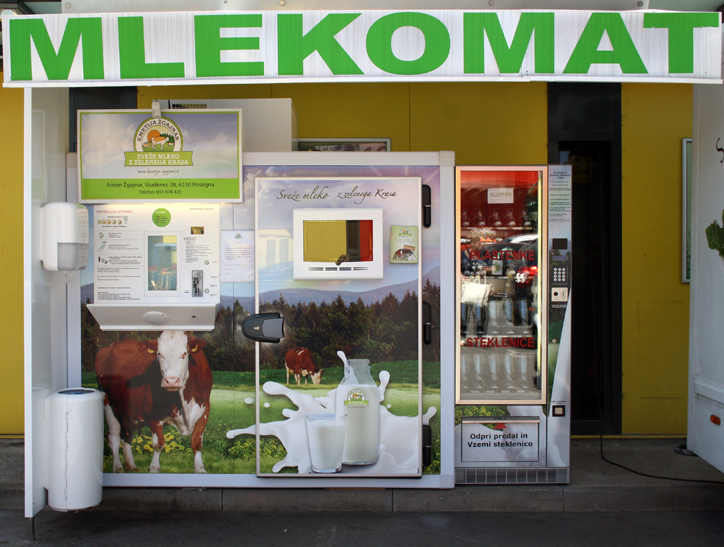 It seems an odd choice of location to me, but I wish them well in their venture as I really like the ethos behind the brand and the products / ranges look really good. In my Product Watch from LA I blogged about an interesting functional drink range called Neuro. When I went into Selfridges at the weekend I couldn’t help but notice that they’ve now entered the UK market…just check out the colourful display. One thing I didn’t mention in my initial post is that they offer junior versions of their drinks – ‘neuro junior’ – I haven’t seen this in a drinks range before.